With an increased demand for more dangerous and spectacular action sequences, film directors and producers can rely on Fell-4-It Stunt Productions for the expertise, creativity and technical resources to get the job done safely, on time and within budget. From mind-blowing action scenes to carefully choreographed stunt work with actors and children, Fell-4-It Stunt Productions has the directing capabilities, stunt professionals, technical staff and safety teams to handle the most challenging and specialized assignments on any film set anywhere in the world. 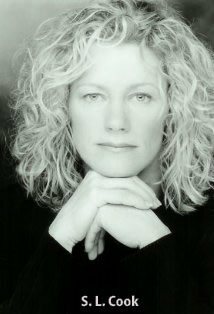 With over 200 film and TV credits, Shelley Cook is one of the most experienced, respected and well-connected stunt coordinators in the business. When specialized teams need to be assembled for complex and extraordinary stunts, Shelley's extensive experience can put the right people in the right place at the right time. © Copyright 2019 Fell4It Stunt Productions Inc.